Dear visitor, over the next few weeks, we will be rapidly completing the development of content across this site. 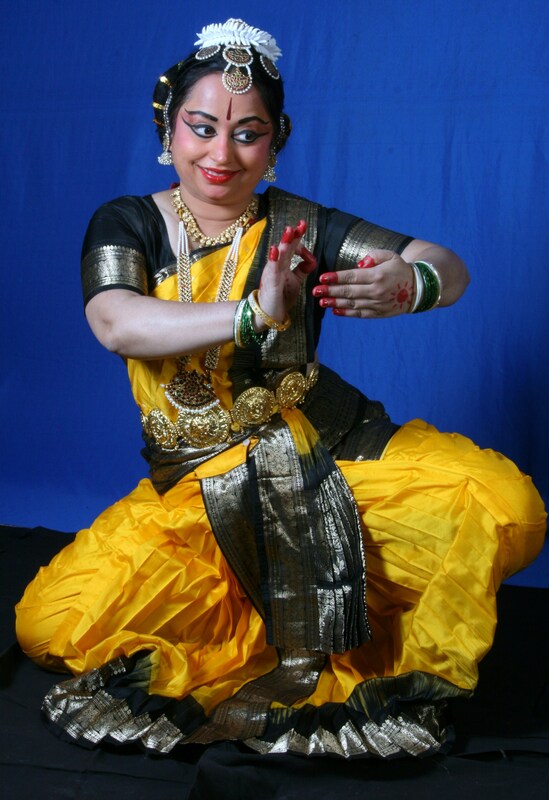 Serving as an Indian Performing Arts Directory for Singapore, covering music and dance schools, artistes, news, and event information of use to rasikas, students and teachers of music and dance in Singapore. When the site is closer to competition, this home page will carry news of changes, additions to the site, and other performing arts news. Your feedback is welcome! Please write to seshan.ramaswami@gmail.com if you would like to see anything added to the site’s content. Singaporean performing artistes and teachers (classical musicians and dancers of all genres), please let us know of your class locations, genres and forthcoming events!